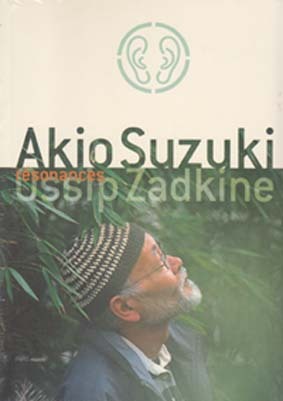 50pp catalogue from the Paris exhibition Résonances: Akio Suzuki - Ossip Zadkine at Musée Zadkine in 2004. Texts in French and English. 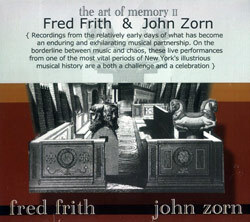 Includes CD with recordings of performances of Akio Suzuki and a sound walk recorded by Eric La Casa. Last copies.